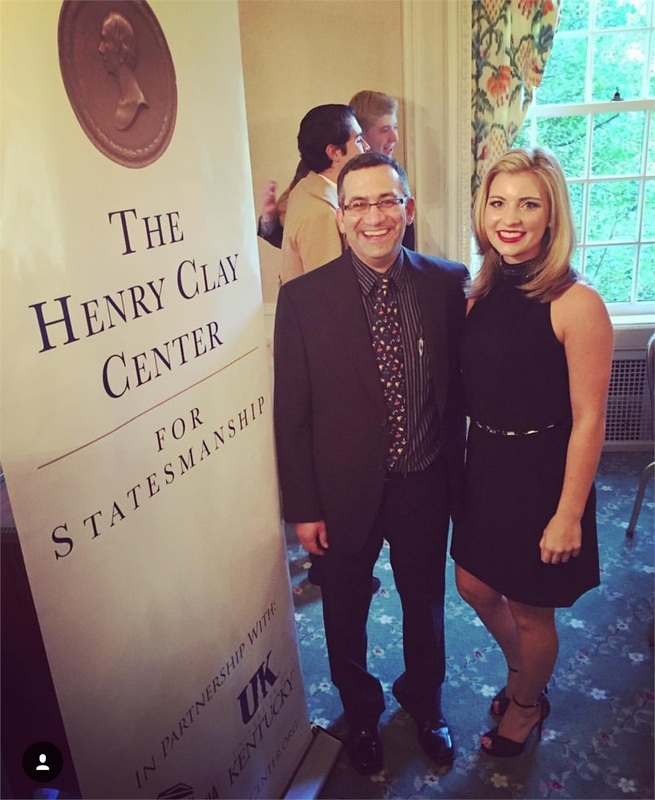 For the second year in a row, we are proud to join The Henry Clay Center for Statesmanship in their commitment to educating the next generation of our nation's leaders. 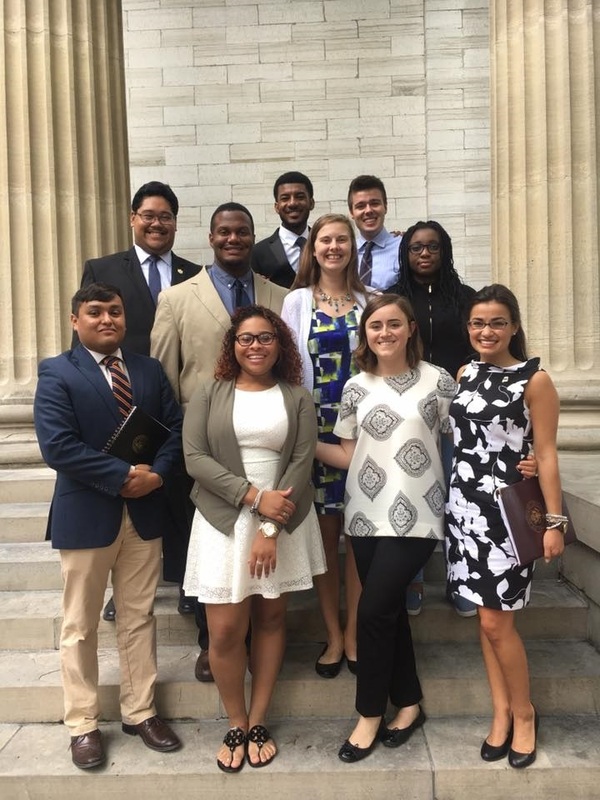 The Center continues to champion this goal by exposing Kentucky's youth and future leaders to the profound legacy of the great statesman Henry Clay; a legacy of compromise, of negotiation and of dialogue. As the primary sponsor of The Henry Clay Center Student Reception, we are honored to help recognize the exceptional students who attended The Center's 2017 Student Congress. 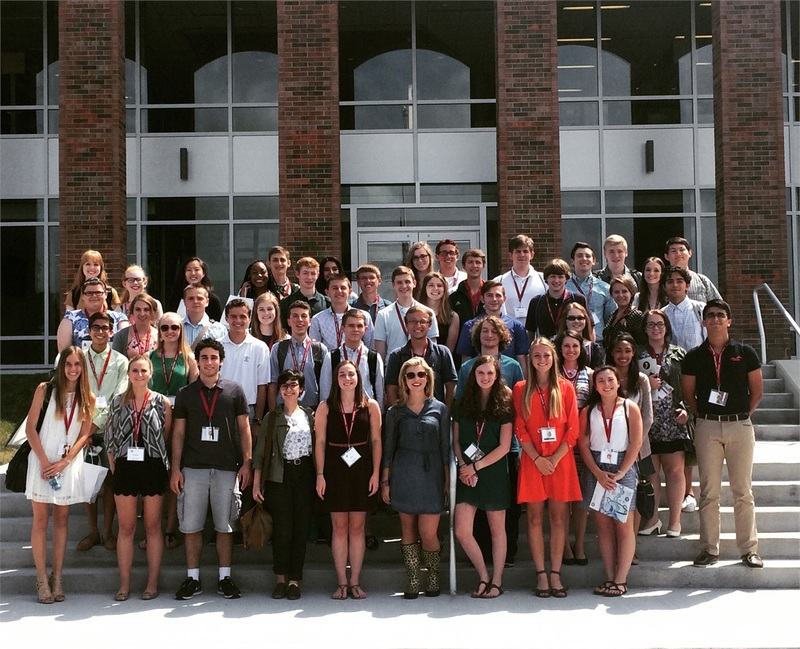 Through this program, select students from around the nation gained skills in leadership and debate that will serve for the entirety of their lives. We are very proud to be able to play a small part. We look forward to partnering with The Henry Clay Center throughout the year and in the future. Learn more about The Center's mission here. This year's reception takes place on June 14 at Three Chimney's Farm. Former Lieutant Governor Crit Luallen will be speaking. 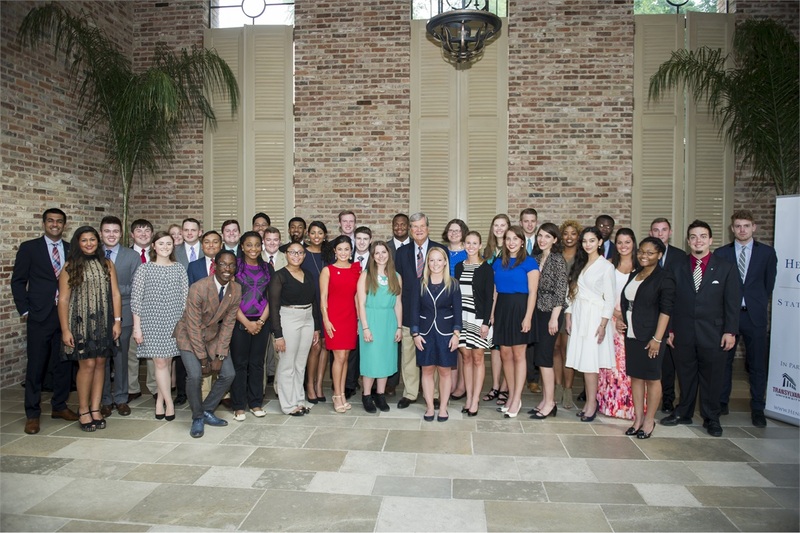 Pictures below from the 2016 Student Reception featuring Senator Trent Lott. More pictures can be found here.